The Weekend BANG! is Live from Oblivion comics and Coffee with just a two man show this time. Sir Aaron Carter and Cory fill out the roster as they talk about all the scary stuff that Halloween is about. 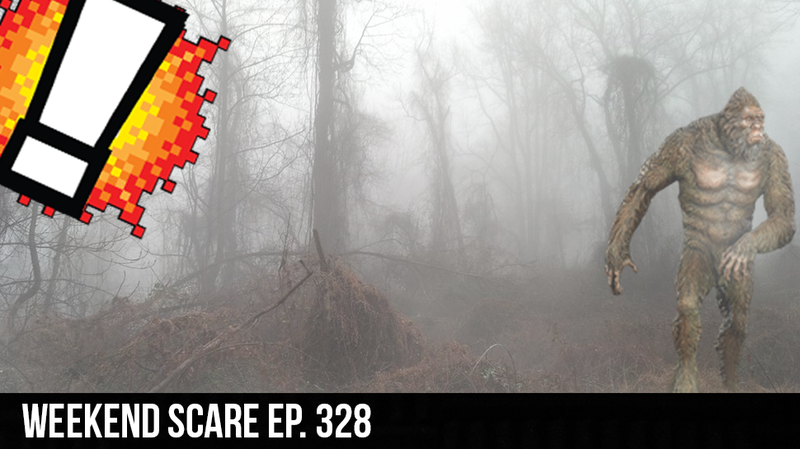 From Big foot to what games scare you the most, they cover it all. Is there things that go bump in the night? Is Bigfoot real? Can Video games really scare you? Find out all that and more on this weeks Weekend BANG!